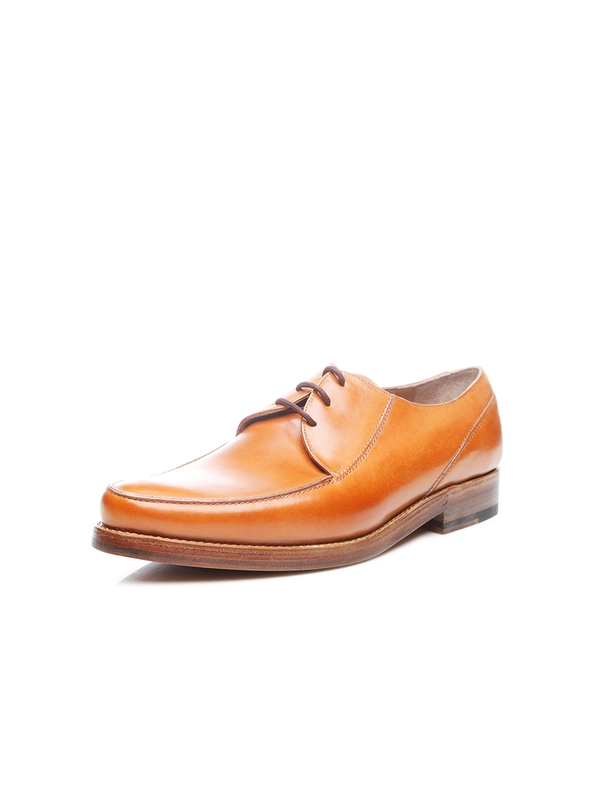 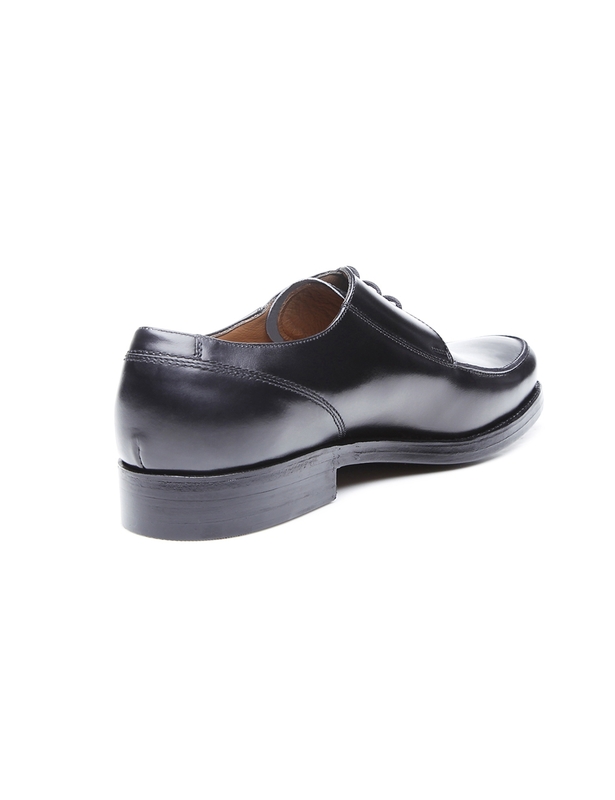 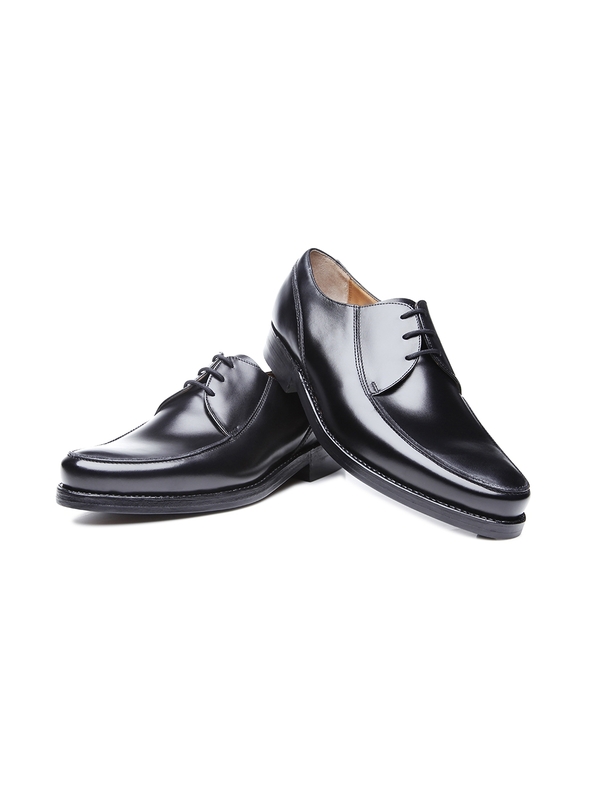 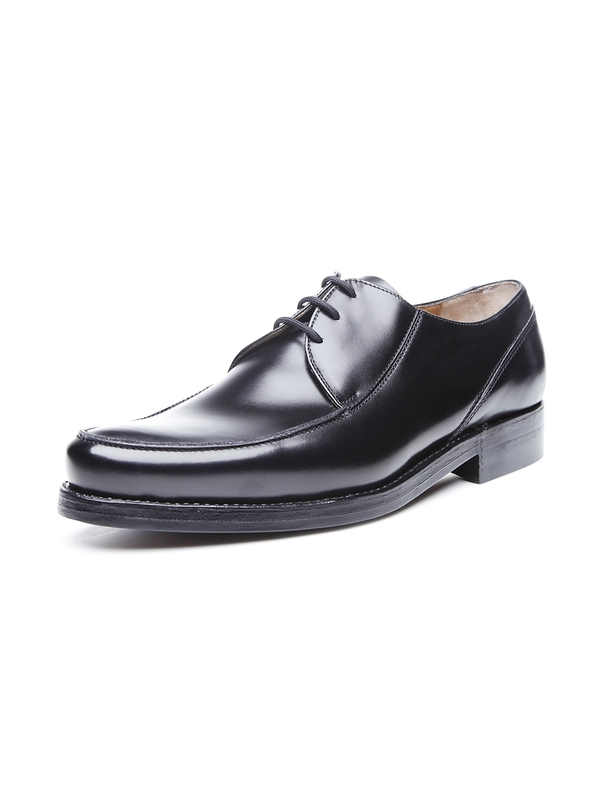 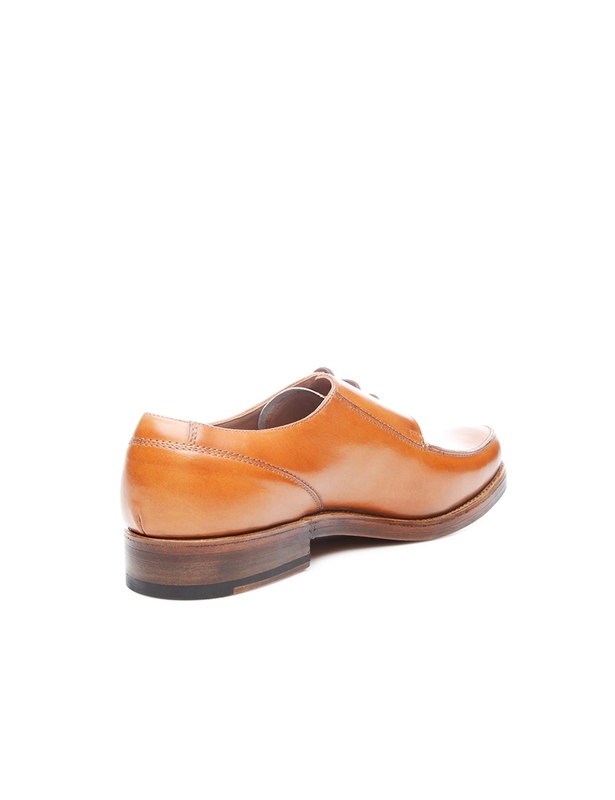 Norwegian Men with a weakness for striking footwear swear by this eye-catching classic shoe with a Derby cut, robust decorative seam at the toe, and vamp insert. 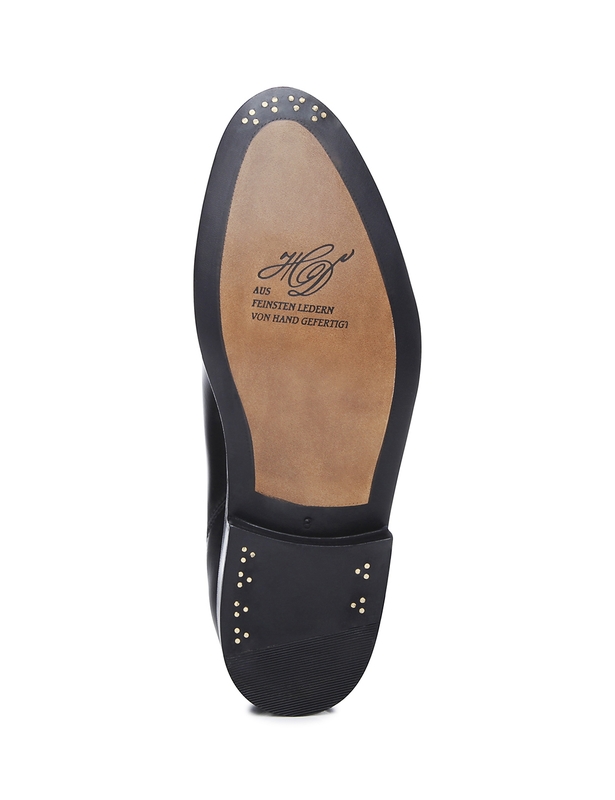 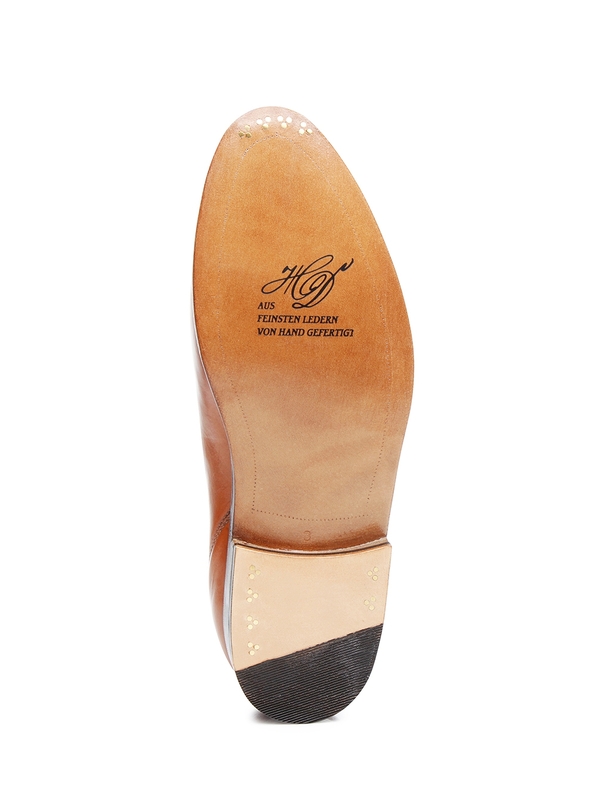 Rom Last – Comfortable Width G The Rom last is asymmetrical at the tip and roomy at the toes. 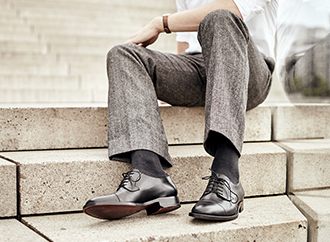 This handcrafted, sewn-welted Norwegian entrances with its striking design. 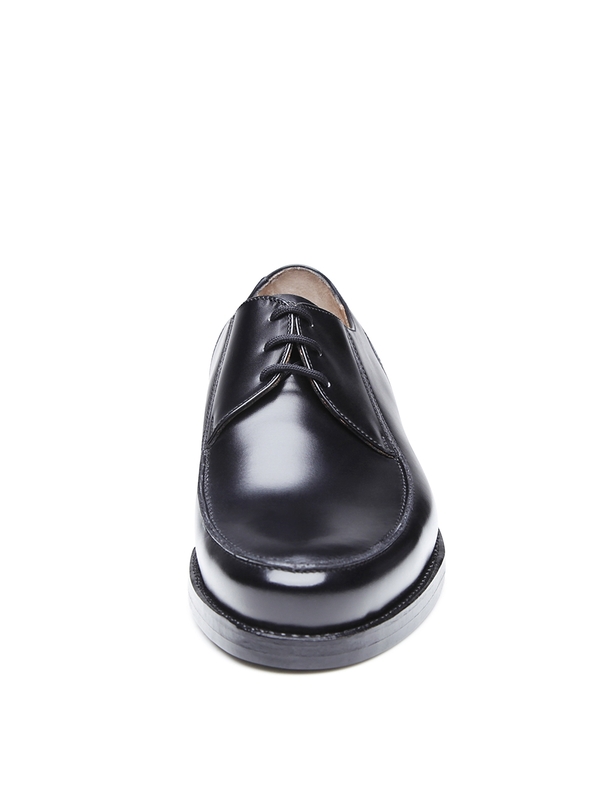 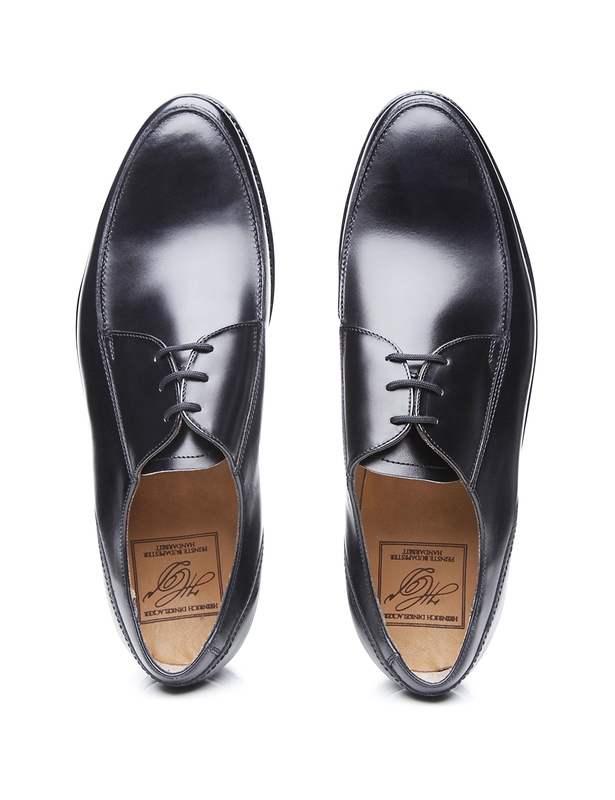 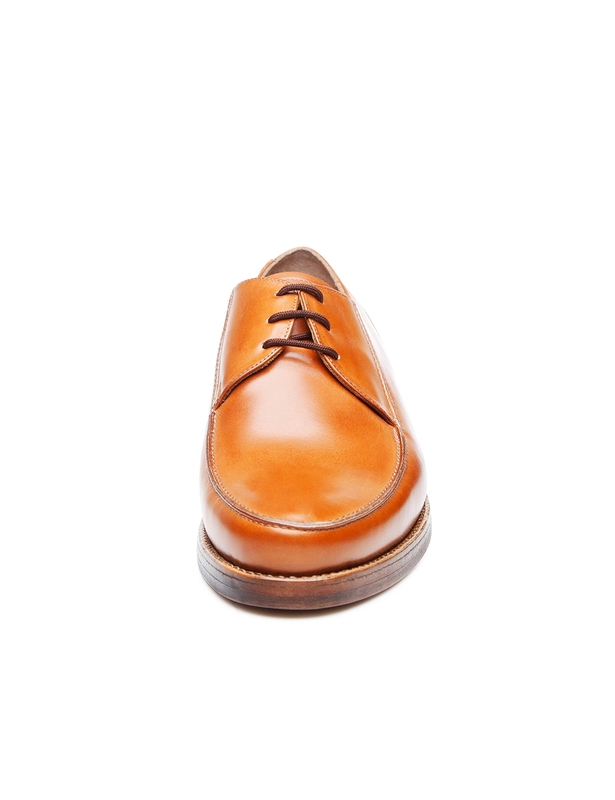 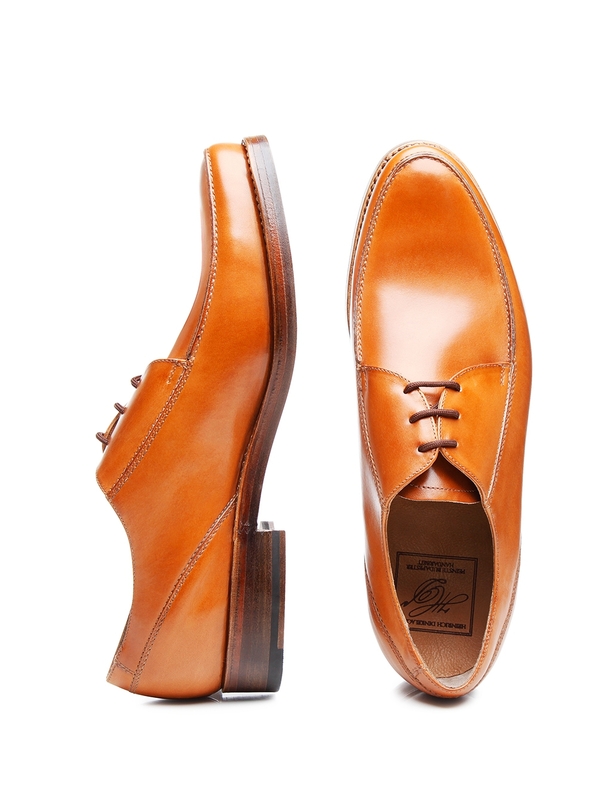 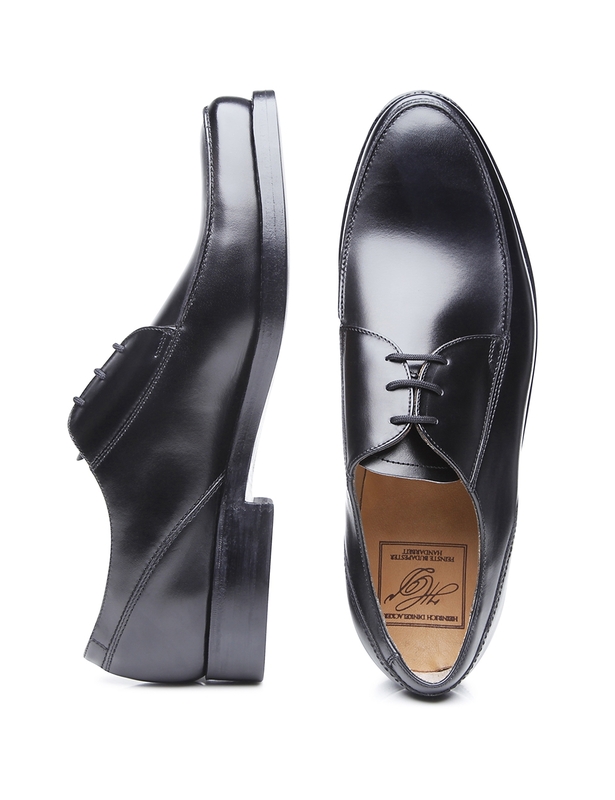 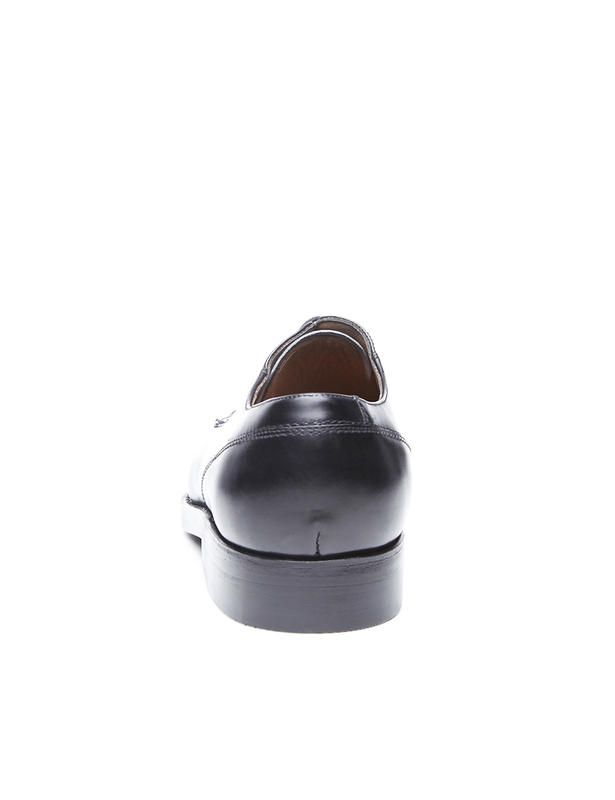 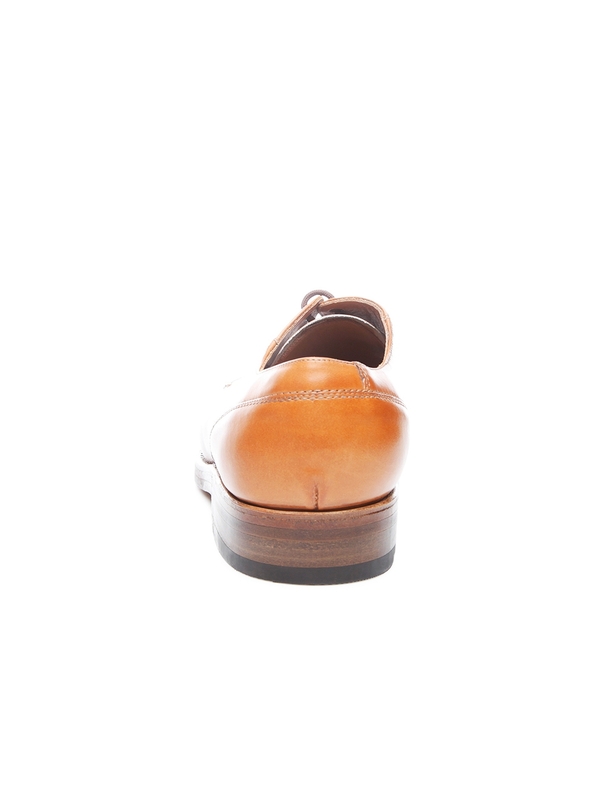 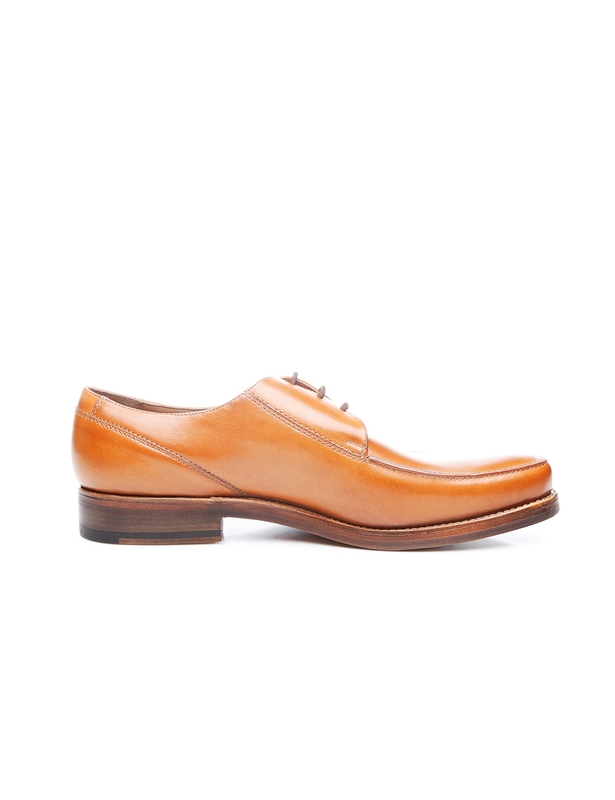 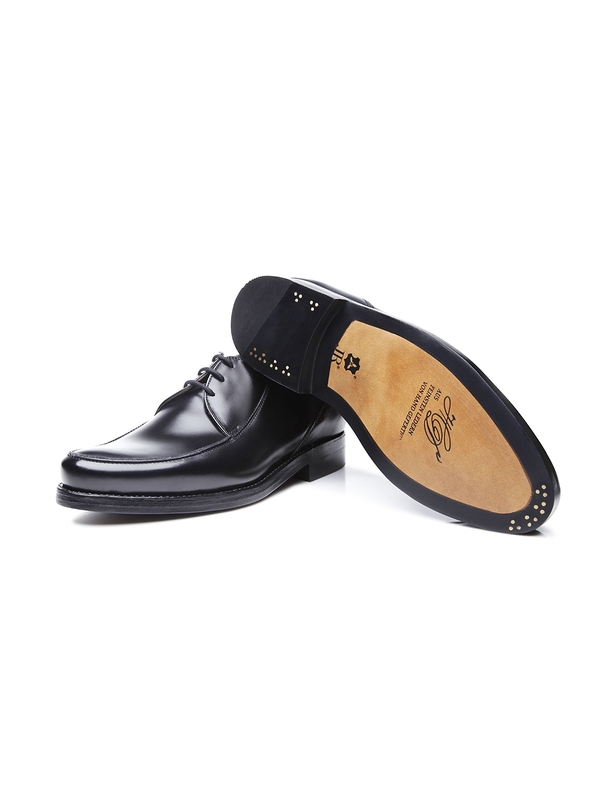 A seam on the heel cap and the characteristic vamp inserts on the upper side of the shaft are the only decoration on this otherwise unadorned menswear classic. 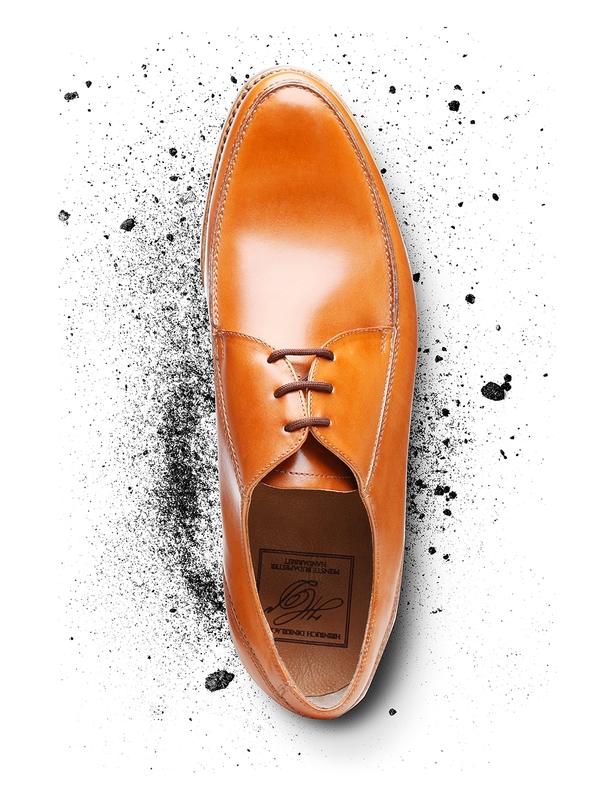 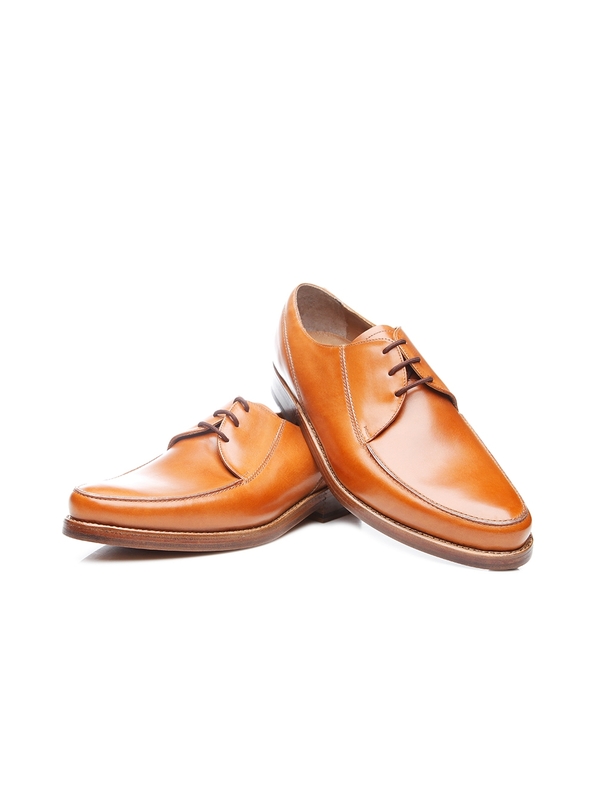 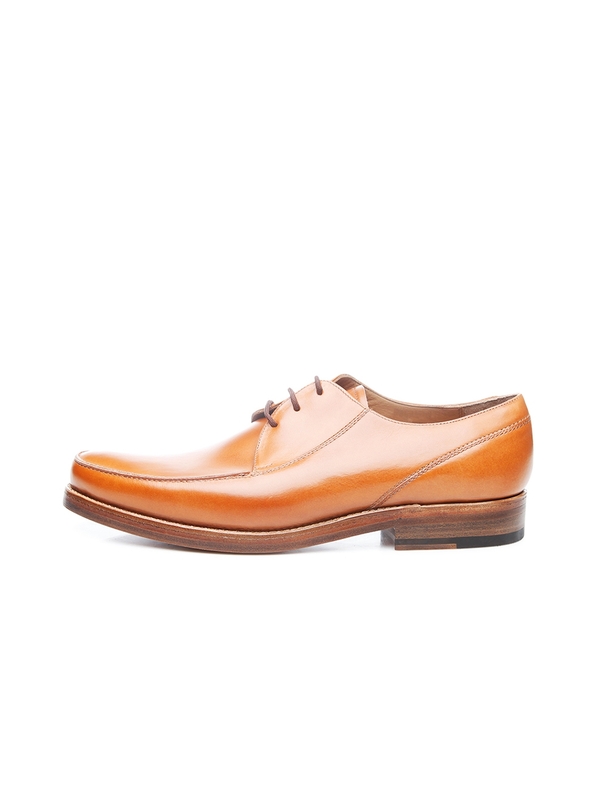 Crafted by master shoemakers in Budapest, this model features fine antique calf on the leather upper that enthralls with its supple feel and a patina that develops naturally over time, making each pair of these leather shoes one-of-a-kind. 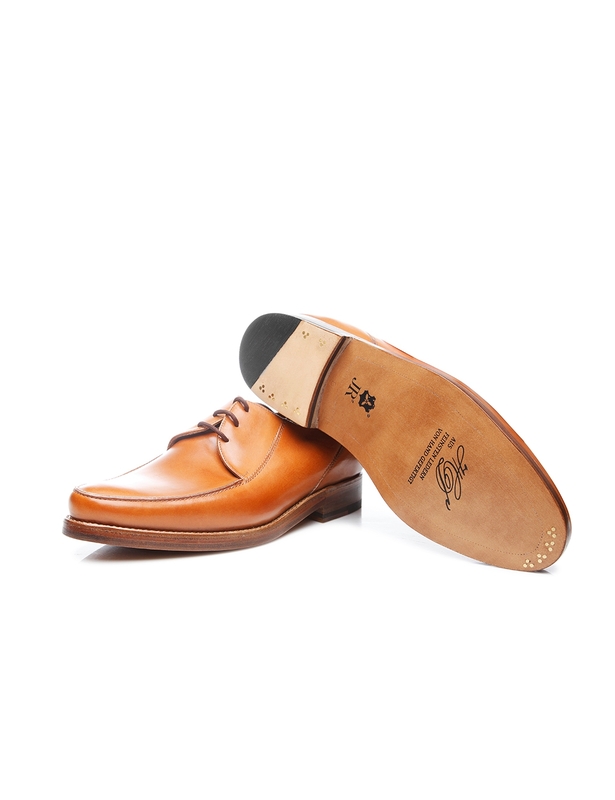 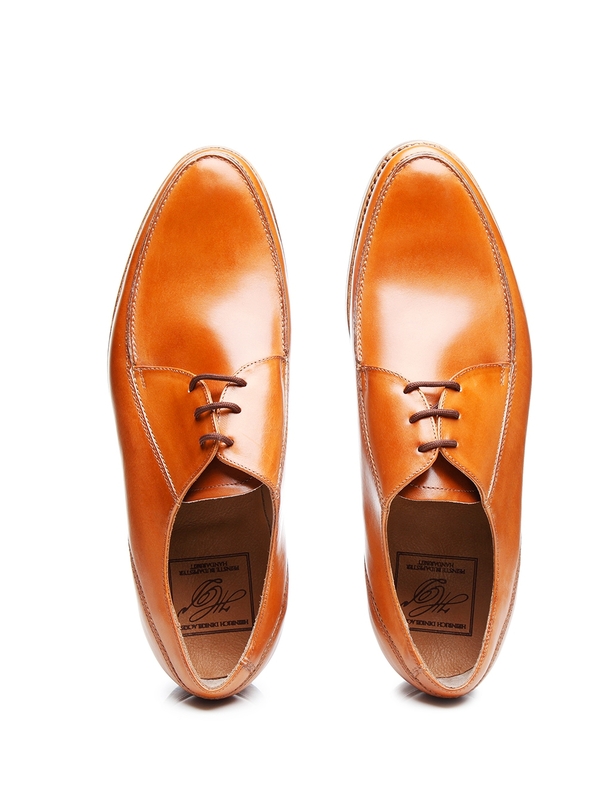 Meanwhile, the double sole impresses with a flexible leather midsole and an additional leather outsole produced by the famous Rendenbach tannery from Trier, Germany.